We specialise in a broad range of Pest Control Solutions for the Sutherland Shire. All of our technicians are professional, fully trained and up-to-date with the latest environmental and safety methods. 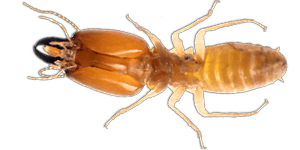 Knockout Pest Control are the safe & effective choice for Termite Inspections, Termite Treatment & Termite Prevention. Knockout Pest Control are specialists in Residential Pest Control in the Sutherland Shire. Knockout Pest Control are renowned experts in pest control for homes in The Sutherland Shire. For over 19 years, Knockout Pest Control has been meeting the residential pest control needs of locals who live in the Sutherland Shire. We are experts in removing the following pests from your Sutherland Shire home. 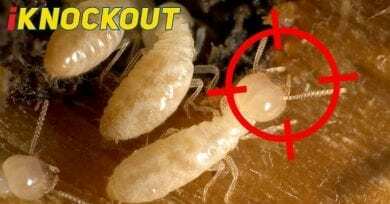 Over 10,000 customers have trusted Knockout Pest Control to eradicate termites from their Sutherland Shire home. With over 19 years experience, we offer proven service and experience, helping protect the places where you live from termites. With Knockout Pest Control you receive the most dependable termite control service you can buy. At Knockout Pest Control we take pride in working with our residential customers to satisfy all of their pest and safety concerns. 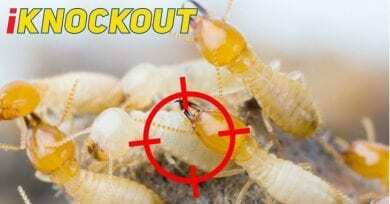 Knockout Pest Control started in the Sutherland Shire over 19 years ago and are experts in pest control in the region. This allows Knockout Pest Control to control your pest and termite problems quickly and affectively.